The rapid development of technologies has formed a totally new type of customer. The innovations that have changed the way people work and interact with an outer world are no longer out of the ordinary, and rather it is expected from businesses to go hand in hand with tech. According to Salesforce report about the state of the modern customer, 58% of consumers agree that technology has significantly changed their expectations of how companies should interact with them. Instead of looking forward to, they expect to have an ability to browse, shop, text and discover all aspects of their purchase from one device. Customers become spoilt by market openness and a huge diversity of available goods. While some companies may have thought customers to be dependable on them, technologies have turned it the other way around. Today consumers hold power to influence the brand and its reputation. Seeing the situation is not going to change anytime soon, it’s anticipated that companies are going to do their best to better their servicing skills to retain the customers. In this article, we are going to show you a detailed insight on how introducing a CRM system would help to better your relationships with new and returning customers. However, before digging deeper into the influence of a CRM on the current service and marketing strategies, let us give you a brief explanation of what it really is. What is a CRM-system and what can it do? 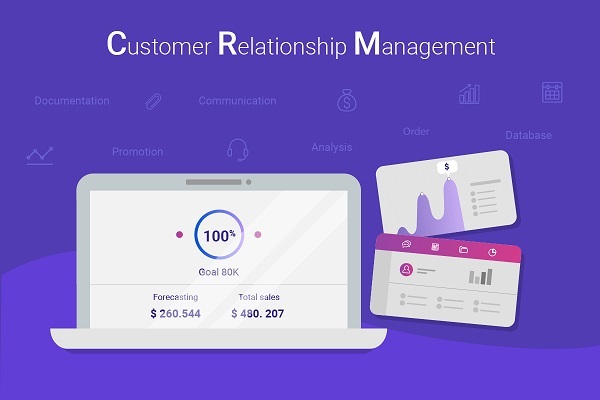 In short, CRM-system stands for Customer relationship management software developed to automate the whole brant-to-client communication process. It is designed and connected to company’s servers were all customer-related data is stored. 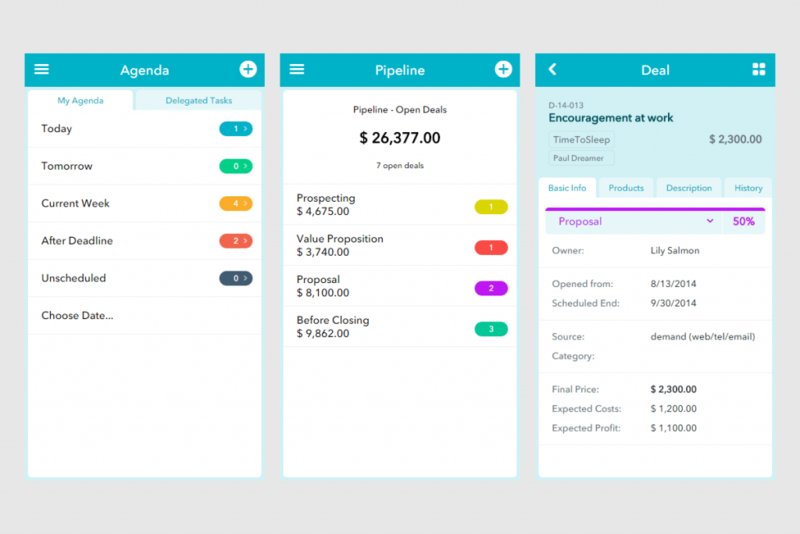 With this little piece of essential business software, the sales team will be able to forget about typing in emails and order details from the piles of memos on the desk. It will no longer be a problem issue. Not only will the system store all company’s customer interaction data, but it will also provide easy-to-use tools for analytics and reports. Therefore, it is going to bring all internal business process to one standardized format accessible from any authorized device while making sure that every customer is remembered and taken care of. Built future strategies for business development based on received analytical data and statistics. You can get to know more about CRM-systems from our article: What is a CRM-system and how do I choose one? Okay, since the basics are covered, we can now get to tell you exactly how a CRM-system is going to better the customer service and overall experience. As we all know, customer service aims to meet customer expectations to the fullest and make sure they come back for another purchase. Providing clients with prompt and enjoyable buying process or an honest response to complaints that shown genuine interest in their issue can have an impact on whether they will be returning, recommend you to a friend or bad-mouth your brand. However, exceptional customer service is not something to be taken for granted. Your company won’t suddenly change overnight. While it is going to take time to develop a customer-focused corporate culture, it will be easier with a piece of a tuned up system at your hand. CRM-system is a must-have for a type of customer-related business, no matter what kind of customer we are talking about here: a person or business. Keep track of your customers. There is no meaning in talking about direct business to customer communication if you do not even know what kind of people you have to work with. Keeping records in personal Excel tables is so last season. Today people develop pivot thinking and think in strategies and plans. CRM is going to provide a one unified customer base with a history of all interactions the person ever had with the brand. This feature allows sales divisions to sort and segment customers to address a right audience with a right message at the same time creating a personal approach and making them feel cared about. Be aware of customers’ needs. Modern customers are not someone you have to ask about what they have in mind constantly. They constantly keep expression their opinions via numerous communication channels like social media. So if you want to stay in fashion, you’d better pick up on what your customers are talking about on their timelines. Moreover, you can send them a survey using email feature that can be found in any CRM system. Ask them directly what they think about products, services, and what you can do to make it better. This way you will receive all information needed and show them how you care about customers. Offer what customers’ really want. It’s 2017, and customers have all the diversity they can have. To win them over you have to continue offering them products they are going to love and use in everyday life. CRM system analyzes all customer purchases and forms a vision of what your customers want. You will also get to know what troubles they had before and whether your suggested solution has met their needs. Basically, by analyzing the history of customer interactions, you will be able to offer them what they really want, and not what they think they want. Build personal relationships with customers. Apart from storing names, emails, and addresses of your clients, the system also records every purchase, comment, phone call or email the customer has ever sent to the brand. And that is a lot of very valuable data. You can use it to show how you care about each one of them individually by calling down to their actual needs. Personalize your customer approach and watch how they are going to come back for more. Provide timely attentive support. Outstanding customer service means being useful to your customers exactly when they need it. Modern customers prefer online methods of communication, and CRM system is exactly what can deal with it. Automated and tuned it customer service feature makes sure a competent agent process every request. Every request will be given an ordinary number and put towards a specialist that can solve the issue. 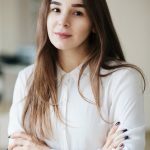 Customer service CRM system is perfect to cut down the waiting time and send the request to an appropriate employee that specializes in resolving such problems. Acknowledge customers. The era of the client has come. Dismissing customer’s request is as good as telling them to leave. CRM won’t allow you to ignore your customers and prospects. It automatically informs them that their request was received and its progress can be tracked in the system. It analyzes the incoming request, automatically generates a reply email what contains all information about it and even suggests some solutions that can be found in the knowledgebase. Customers receive their dose of attention and do not feel forgotten. Companies have long ago stopped having power over the customers. The tables have been turned. And satisfying the know-it-all customer is not an easy task. 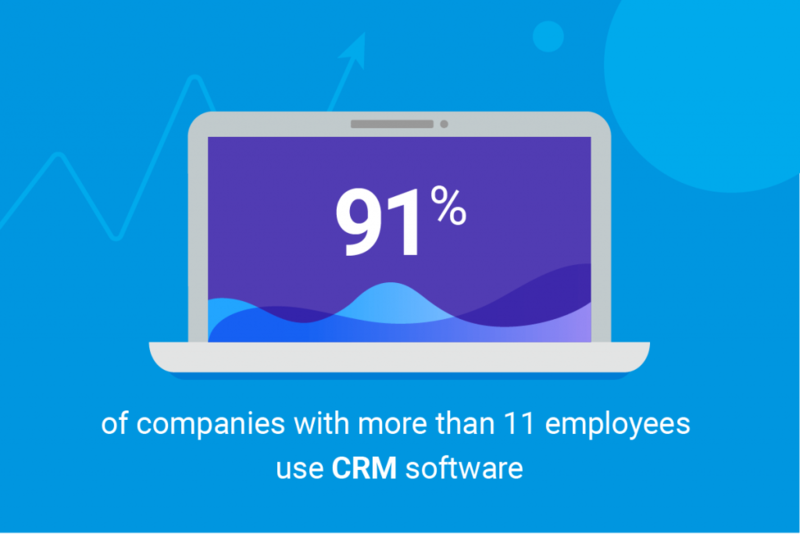 CRM software was designed especially to help businesses improve their communication with a client, create a positive experience and serve so well they would want to return again. It’s time to realize that CRM is not only for handling inquiries and standardizing management system, but it’s also a powerful analytical tool that provides insights on how to create new experiences and improve your services. Do you know what other business areas a CRM system can improve? Please, leave your comment below.